Now, You can Enjoy Android P 9.0 on Xiaomi Mi 5 with the help of Project Treble. Great News. Isn’t? Ok, Dive into below guide to know in details. This is the perfect guide to install Latest version from Google. I performed all the procedure shown in this Blog post and briefly described the possible Errors and its remedies. You don’t need to worry about your phone. It’s working flawlessly with this Android P Project treble ROM. 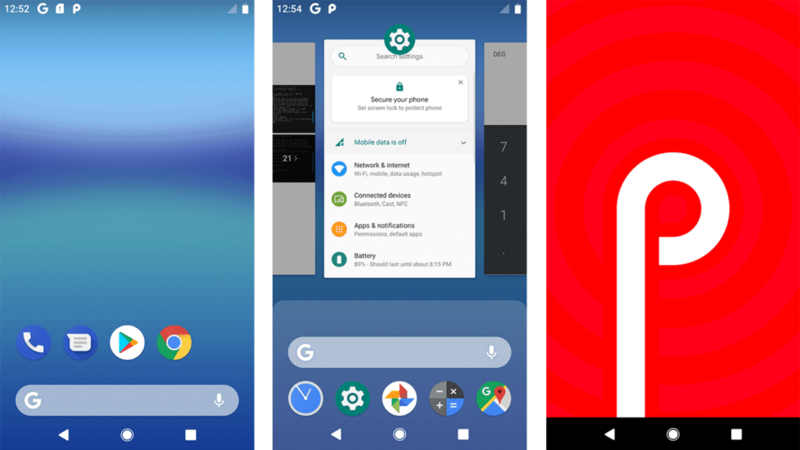 Android P 9.0 is the latest Android Version by Google developers. Even they have revealed the name of the version recently. P stands for Pistachio which is a very popular nut for who cares about health all the time. Meanwhile, Android P is still in the beta stage about 3rd one and work is in progress until the final release. 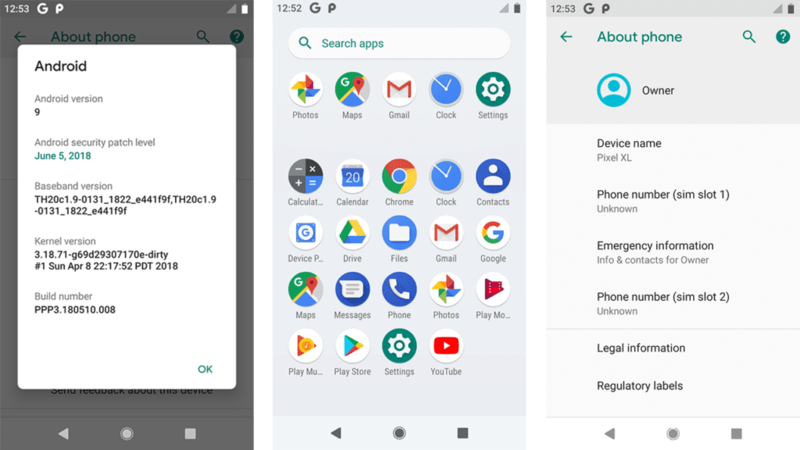 Even though it is in beta stage, some of the enthusiastic developers in XDA forums has ported this Android P to Some of the Snapdragon Project Treble devices. In that list our device Xiaomi Mi 5 also eligible for the Android P 9.0 Project Treble. Yep, you heard it right you can Download Android P for Xiaomi Mi 5. This is Good News for Xiaomi Mi 5 Users who are bored with MIUI 10 all the time. Even, Many of the features are available in MIUI 10 looks Android P style. But then a lot of bloatware will kill your RAM and performance. Developer erfanoabdi Ported this Pixel XL ROM to Project Treble Supported Devices which are A-Only and AB Devices. 3 Getting Error Like this? 3.1 Want to Fix PopUp? 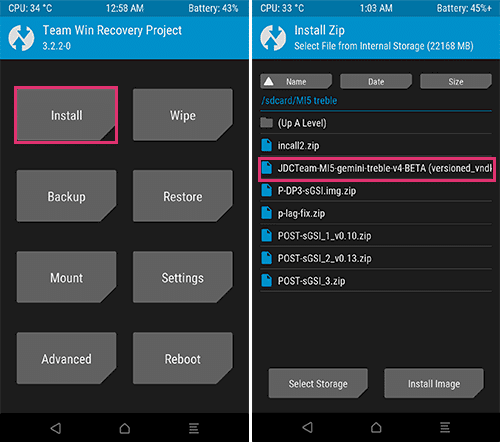 To install this Project Treble ROM, We should install TWRP 3.2.1-1 or higher on our device. Only this could handle the Project Treble ROM’s. 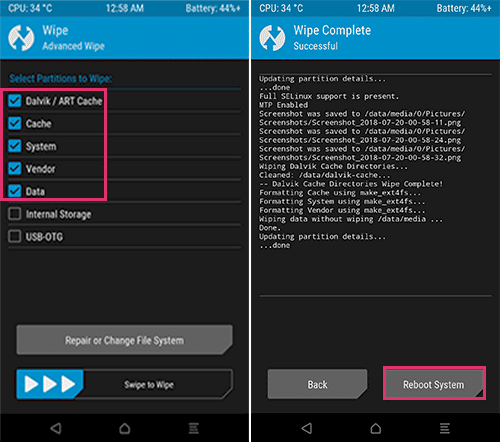 Before going to proceed below are some requirements to install Android P 9.0 on Xiaomi Mi 5 device Successfully. Currently, Xiaomi Mi 5 Treble Project is developing by smeroni68 under JDCTeam. Our device is ARM 64 A-Only device. 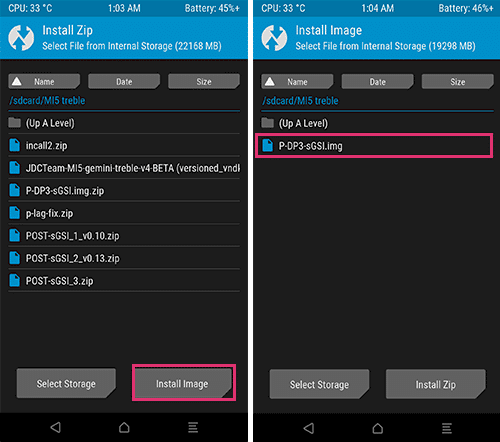 So, We should Download A-Only GSI (generic System Image) for working Android P 9.0 on Xiaomi Mi 5. Step 1: At first, Download All the files from the Download Section. Step 2: Extract P DP5 sGSI.img.zip file using any Zip file Extractor (Recommend Es File Explorer). Step 4: Tap on Wipe Button from the Home of TWRP. 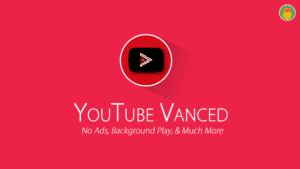 Head Over to Advanced Wipe and Check the Dalvik/ART cache, cache, System, Vendor, and Data. Do Swipe to Wipe Button. Step 5: Now, Back to home and Click on Install Button. 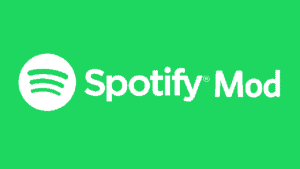 Navigate the Files which you have downloaded from the Above section. Step 6: Flash JDCTeam MI 5 Gemini Treble.ZIP file at first by Clicking Swipe to Confirm Flash. Step 7: Now, You need to flash .img file. So, Tap on Install Image Button which is at the Bottom of the Screen to show up the .img files. Step 8: Flash P DP5 sGSI.img file as a System image and Go back home. 3 POST-sGSI zips are given. You need to Install them as per the order for getting Android P 9.0 on Xiaomi Mi 5. It’s just a Simple Steps. Step 10: Now, Flash POST sGSI 1, POST sGSI 2, and POST sGSI 3 as per Ascending order. Step 11: Flash DP5 lag Fix.Zip file. Step 12: Again Go to Mount and check the System and vendor partitions. Step 13: Flash incall.zip to fix incall sound. Step 14: Do Reboot. That’s it Now, you can enjoy the 4the Developer preview of Android p 9.0 on xiaomi mi 5. 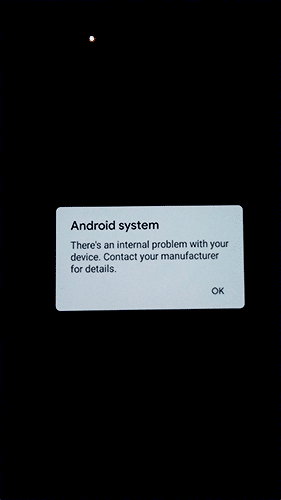 If you got this Popup saying “There is an Internal problem with your device. Contact the device Manufacturer” after boot up, then below procedure will help you to get rid of that. 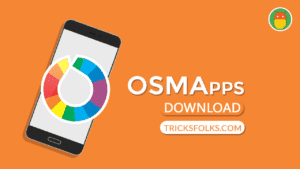 Note: This fix will erase your all data on your Internal Storage. So, better to backup all files including Project Treble files on your Computer. 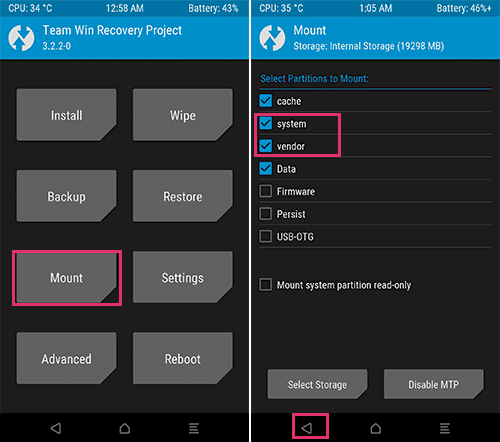 Reboot your device into TWRP Custom recovery mode. 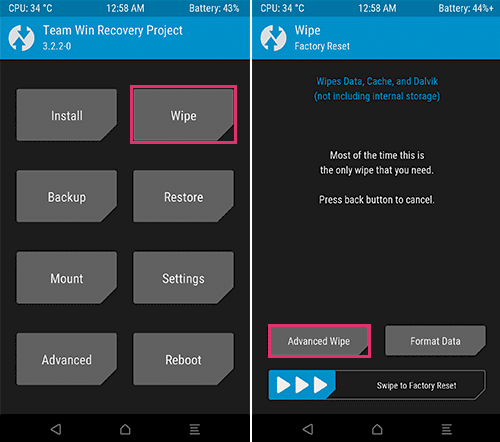 Tap on Wipe and Do Format data instead of doing Advanced Wipe in Step 4. Now, Send the Project treble files to your Device from Computer and then Follow the procedure from Step 5. This will remove the encryption on your internal storage. Remove the PopUp and help you to test the Android P 9.0 on Xiaomi Mi 5 Device. 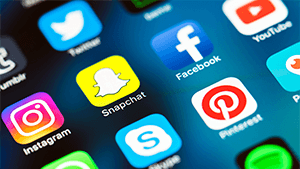 You need to Install Google PlayServices to setting up the device. 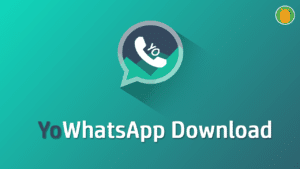 Without these services, you cant able to open Playstore and services. 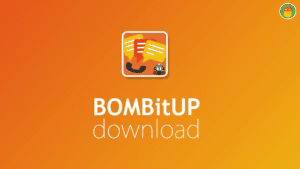 Download APK from here and Install Manually. This is an optional step. If you want to root your device, then follow this Procedure. 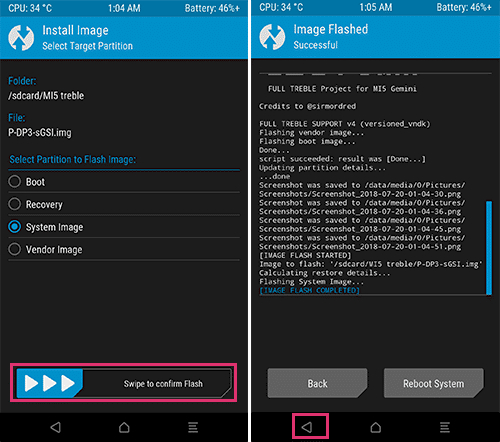 Flash it via TWRP Custom Recovery. That’s it. iF you use internet,how many drain in an hour and if you watch movies.thank youu for reply.have a nice day bro.